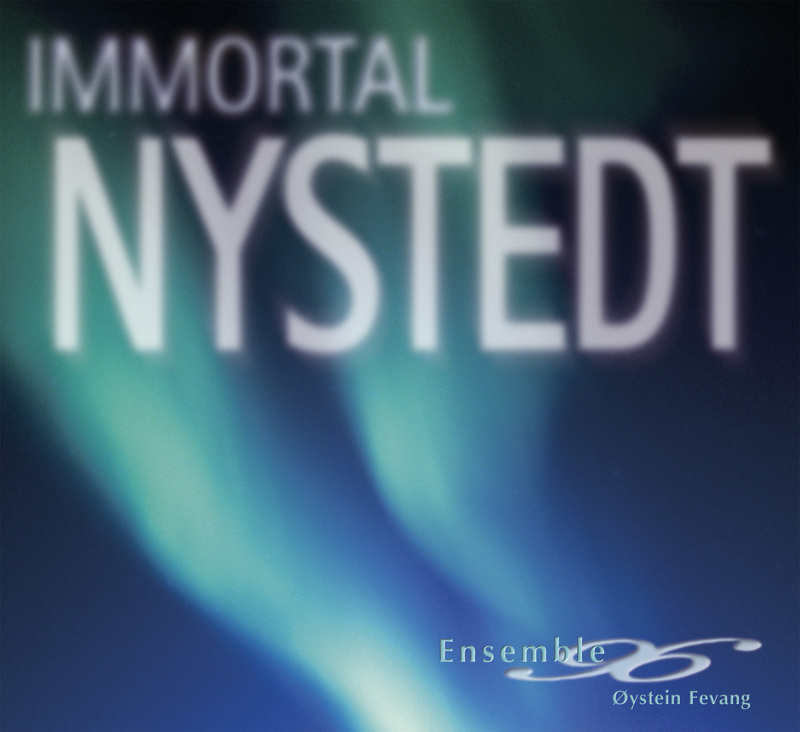 In competition with recordings from all over the world the disc Immortal NYSTEDT (2L) by chamber choir Ensemble 96 has been nominated for two GRAMMY awards for 2006. Conductor Øystein Fevang and Ensemble 96 have been nominated in the category for Best Choral Performance, and producer and engineers Morten Lindberg and Hans Peter L'Orange have been nominated in the category for Best Surround Sound Album. The American GRAMMY award is the world's most prestigious and coveted music prize, and has a similar standing in the music industry as the OSCAR does in the film industry. This is the first time a Norwegian CD has been nominated in two categories. Only two Norwegian performers - Leif Ove Andsnes and Truls Mørk - have been nominated before for GRAMMY awards, and only Truls Mørk has actually received one. The prize for best sound production in surround was awarded for the first time in 2006, and went to the producers Chuck Ainley and Mark Knopfler for Dire Straits' Brothers In Arms - 20th Anniversary Edition. The prize for best choral performance has been awarded since 1961, previous recipients including Leonard Bernstein, Benjamin Britten, Robert Shaw, André Previn and Sir Georg Solti. The 49th Annual GRAMMY Awards will be held on February 11, 2007, at Staples Center in Los Angeles and will be broadcast live in high-definition TV and 5.1 surround sound on CBS. "Being nominated for a GRAMMY in company with the best performers in the world seems surreal, and I have no intention of letting my feet touch the ground until well after the award ceremony," says conductor Øystein Fevang. "This has been a secret dream of mine ever since I began working with sound production 14 years ago," says producer and sound engineer Morten Lindberg. "It is a great honor to be nominated in company of such fine colleagues." 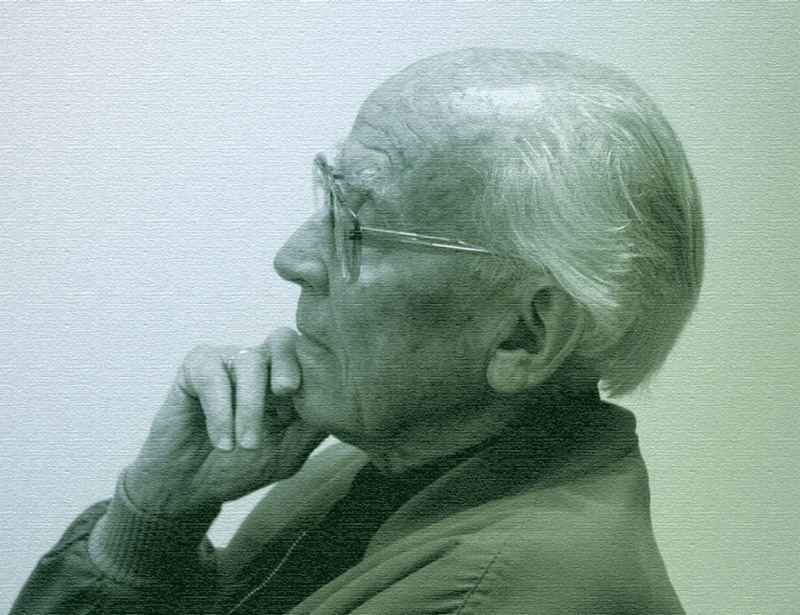 Immortal NYSTEDT contains recent works by the Norwegian composer Knut Nystedt (b.1915), and was released in conjunction with his 90th birthday in the autumn of 2005. Ensemble 96 is conducted by Øystein Fevang. Bærum Vokalensemble makes a guest appearance on the recording. For the last fifty years Knut Nystedt has occupied a unique position in Norway's music life. Also in the USA, Germany and Japan his works are an important part of the classical repertoire. 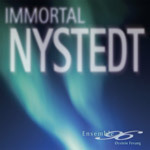 Immortal NYSTEDT offers some of his very best compositions for a cappella choir. 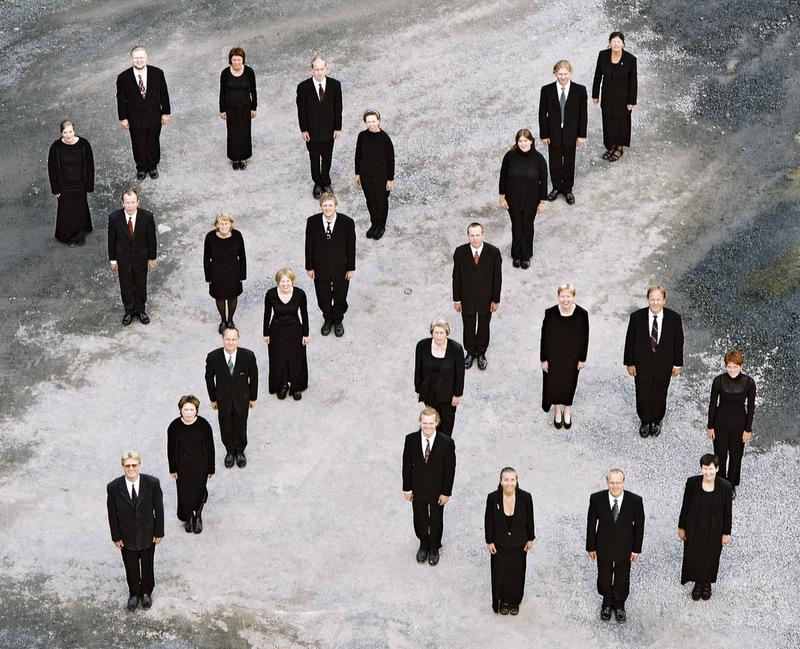 The chamber choir Ensemble 96 belongs to the elite of Norway's vocal ensembles and has received critical acclaim for its many concerts, premier performances and CD recordings. The choir specializes in modern repertoire, and receives financial support from the Arts Council Norway. Ensemble 96 was founded in 1996 by members of the recently disbanded Philharmonic Chamber Choir. Ensemble 96 has collaborated with composers such as Knut Nystedt, Wolfgang Plagge, Ketil Bjørnstad, Antonio Bibalo and Jon Balke, and has performed at the Bergen International Festival, Oslo Chamber Music Festival, Vestfold-festspillene, and Kongsberg Jazz Festival. The unique quality of Ensemble 96 is a personal form of expression in which the qualities of each individual voice shine through, without compromising a unified idiom. The result is a timbre and sound that is in a class of its own. Øystein Fevang trained as a singer and conductor at the Music Conservatory in Oslo and at the Norwegian Academy of Music. As the leader of Ensemble 96 for ten years he has built up an unusually clear choral sound, rich in overtones, as well as a collective musicianship that takes hold of the listener. Fevang's aim is to make the timbres shine and each chord as steady as a rock. A 100% homogenous choral sound is beautiful to listen to but can, according to Fevang, quickly become uninteresting. His idea is to allow the qualities of each individual voice to shine through while at the same time being part of a musical and timbral unity - only then can the music truly come alive. 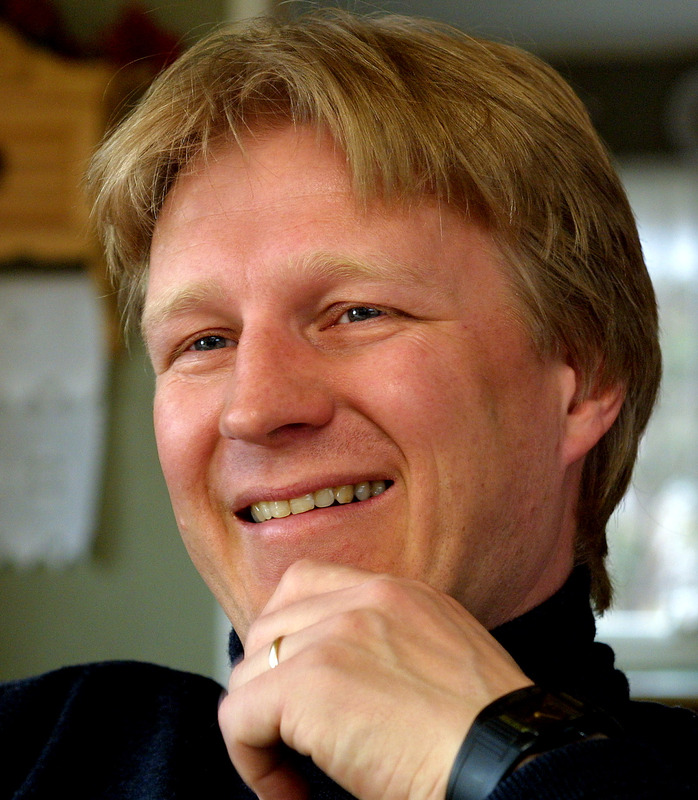 Øystein Fevang has taught ensemble conducting and choral studies at the Norwegian Academy of Music, the Barratt Due Institute of Music and the University of Oslo. He currently teaches music at Rud sixth form college and conducts the Oslo Philharmonic Choir. Morten Lindberg started up as a balance engineer in 1992 and formed Lindberg Lyd AS with Jørn Simenstad in 1996. Hans Peter L'Orange joined the company as a recording engineer in 1997. They realized early on that skilled musicians and composers lacked the apparatus to bring their ideas to fruition. This gave the basis for their concept of an all-inclusive production, from initial idea to finished product. Lindberg Lyd AS has gradually built up its resources and expertise with an emphasis on quality, and is today a well established production company made up of five dedicated colleagues specializing in sound engineering, music production and graphic design. Lindberg Lyd work close with Merging Technologies in Switzerland, Digital Audio Denmark and DPA Microphones, developing new tools for audio production. The music business is undergoing a period of major change. The CD format no longer satisfies listeners' expectations of spectacular audio experiences. SACD (Super Audio CD) is one of the new digital formats which support high resolution sound in multichannel. The disc still looks like a CD and is totally compatible with conventional CD players and computers. Presence and participation are the magic words for future listeners. Surround products bring the listener to the very centre of the audio experience. At all their recording sessions Lindberg Lyd spend a good deal of time on stage with the performers, where there is a human warmth and presence which is not yet possible to fully reproduce in a recording. While on their quest for the perfect solution Lindberg Lyd work with illusions, and claim that multichannel reproduction is a step in the right direction. "As balance engineers we must strive, like the performers, to interpret the music and the composer's intentions, adapting to the medium in which we work," says producer and balance engineer Morten Lindberg. "The listener is placed in such a way to not only hear, but feel the presence of the players around you," said a reviewer of Lindberg Lyd's products on SA-CD.net. "The balance is quite remarkable and life-like, and truly gives you the feeling of being there. The recording quality is I believe quite the best there is in the world today". Norway is blessed with many churches and cathedrals. Most of our recordings are made in these wonderful spaces. The music captured by 2L features Norwegian composers and performers, and an international repertoire reflected in the Nordic atmosphere. The traditional way to illuminate and enhance an identity is to define the borders to operate within. We have chosen a different path as the products of 2L are developed without fences. 2L recognizes the fundamental values of stunning musical performances and excellent sound production, inviting the listener into the very core of the musical experience, without losing the openness of the vibrant space in which they were created.